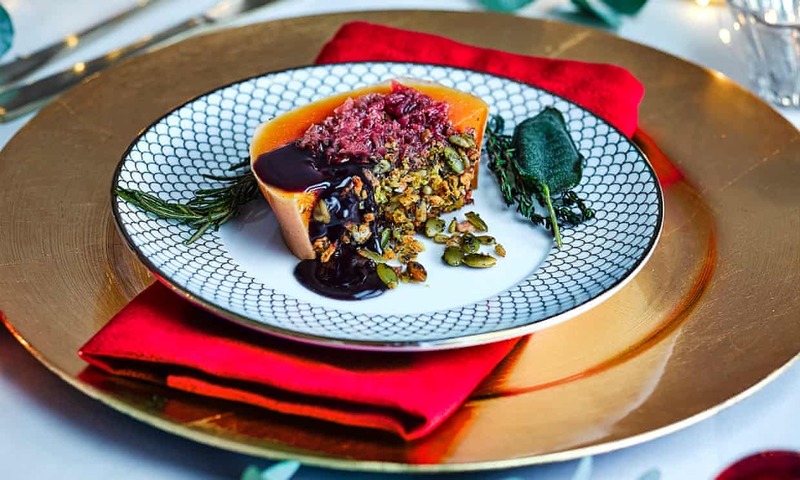 One in 12 people in the UK will be enjoying an entirely vegan or vegetarian Christmas Day meal this year according to research from the UK’s largest supermarket. According to new research from Tesco, one in 12 people in the UK will be enjoying an entirely vegan or vegetarian Christmas Day meal this year. Not only that, but one in five hosts (18%) will be catering for a vegan or vegetarian guest over the festive period. This Christmas, ‘green’ Christmas dinners will be more popular than turkey’s famous rival, goose, which is set to be enjoyed by just four per cent of the nation. 2018 has seen the vegan movement go from strength to strength, with supermarkets and retailers all competing with each other to offer new and exciting vegan ranges to meeting the growing demand from customers for meat-free options. This year has seen the UK’s meat-free market worth grow to an impressive £310m. In fact, the demand for chilled and frozen vegan food has increased Tesco by more than 50%, resulting in the retailer doubling its range of vegan festive main dishes, and encouraging the company to launch its first-ever range of vegan party food and a festive vegan bubble and squeak sandwich.